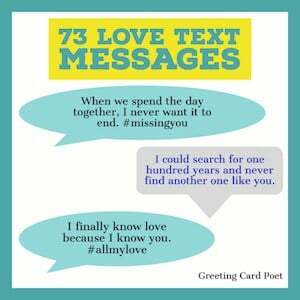 These text wife message ideas provide a great resource when you’re trying to communicate the right sentiment to your spouse. Have a look through, but don’t be afraid to tailor and edit one you like to make it your own. 1.) 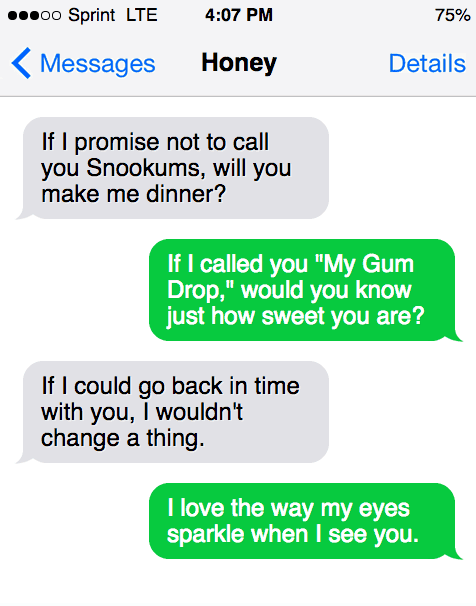 If I promise not to call you Snookums, will you make me dinner? 3.) You’re my Cutie Patootie, and I’m not just saying that, I really mean it. 4.) Sweetie, when you smile your dimples drive me wild. 6.) My darling, there is something about you that makes me want only you. 7.) It’s true, you are my cheeky monkey, and I don’t mean the kind for lab experiments. 8.) My dear wife, when you decided to take my name, it meant the world to me. 11.) When I wake up in the morning, I think about you, then I think about you all day long, and before I go to bed I’m thinking about you too. 14.) If I called you “My Gum Drop,” would you know just how sweet you are? 15.) I found the cake in the refrigerator and I saved a piece for you. 16.) If I could go back in time with you, I wouldn’t change a thing. 18.) You are my princess, I just hope I can live up to being your prince. 19.) Hon, tonight I’ll make dinner, clean up the dishes, and serve you dessert in bed. Just because you are you. 21.) What would you say if I was going to annoy you forever? 22.) I applaud you for the woman that you are and I give myself a pat on the back because you’re mine. 23.) Over the years that we have been together, everything I’ve learned about you has made me love you even more. 24.) 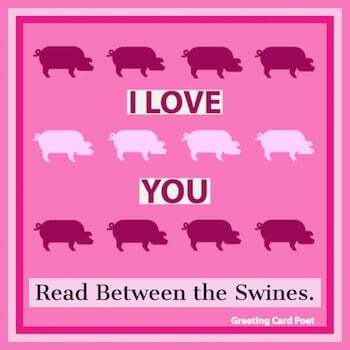 Nothing says I love you like a slice of pie. 25.) My love, I will be with you forever and still that won’t be long enough to express my love. 26.) Would you shave your legs for me? I’ll do the dishes. 27.) I made a list of things for you to do and “Love me” was at the top of the list. 29.) If actions really are louder than words, I hope I act in a way that makes you very happy. 30.) Let’s play kissy face, I know you know the rules. It can get a little syrupy at times, but take that risk. What’s the downside? 32.) I love it when we cuddle under the covers, I hope you love it too. 33.) Sweetie, I don’t know how long it has been since we have been on a romantic date, but it has been too long. 34.) I’ve always thought that it would be perfect to grow old with you. 36.) I love the way my eyes sparkle when I see you. 37.) 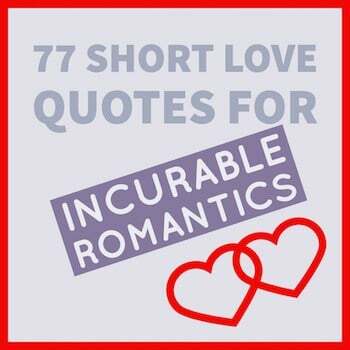 If you had a choice, should I call you Love Bug or Tater Tot? It is your call. 39.) My little muffin, you won my heart with your cooking, but it is your kiss that sealed the deal. 40.) You’re wonderful and I could never replace you, not that I would try mind you. 42.) You are my Sweet Heart, Jelly Bean, and Marshmallow, as a matter of fact, you’re my whole box of candy. 44.) Sometimes I look at you and think, how was I lucky enough to wind up with you? 45. )We have been together for many years, and I know we’ll be together for many years more, but it will never be long enough. 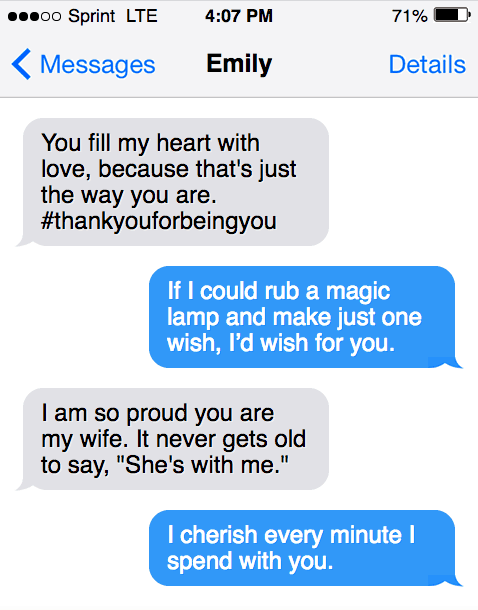 When a text wife message leads to a conversation. 47.) When we got married, it was a very special day and every day since has been just as special. 50.) You are my main squeeze, not that I am squeezing anyone else. 51.) If I could rub a magic lamp and make just one wish, I’d wish for you. 52.) When we met, you were the answer to my prayers, and I am fortunate to get those same prayers answered everyday. 54.) The only thing that would be worse than losing a moment with you, would be losing two. 56.) When I met you, you were my new beginning and I will be with you until my end. 58.) I look at you through rose colored glasses because you are my flower. 59.) You light up my life so brightly that everyone can see. 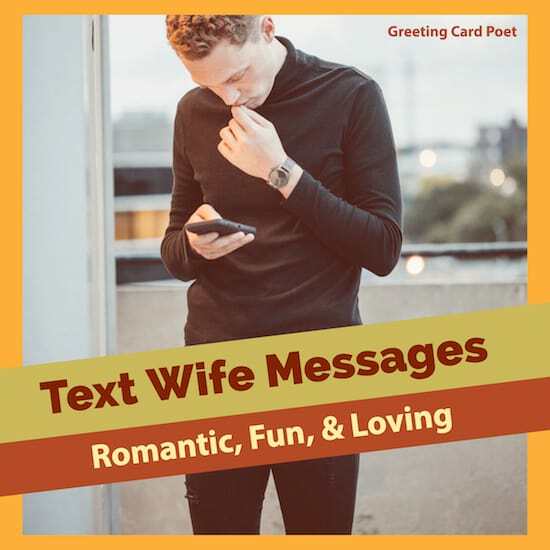 You’re on Text Wife: Romantic, Fun & Loving Messages page.